Most Searched, Richest, And Of Course.. Hot! 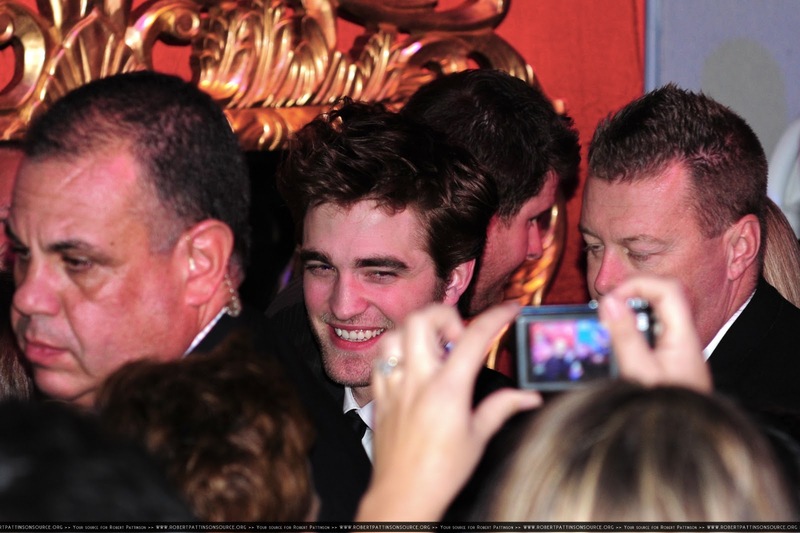 AOL named him among the Most Searched For Celebrities of 2010. 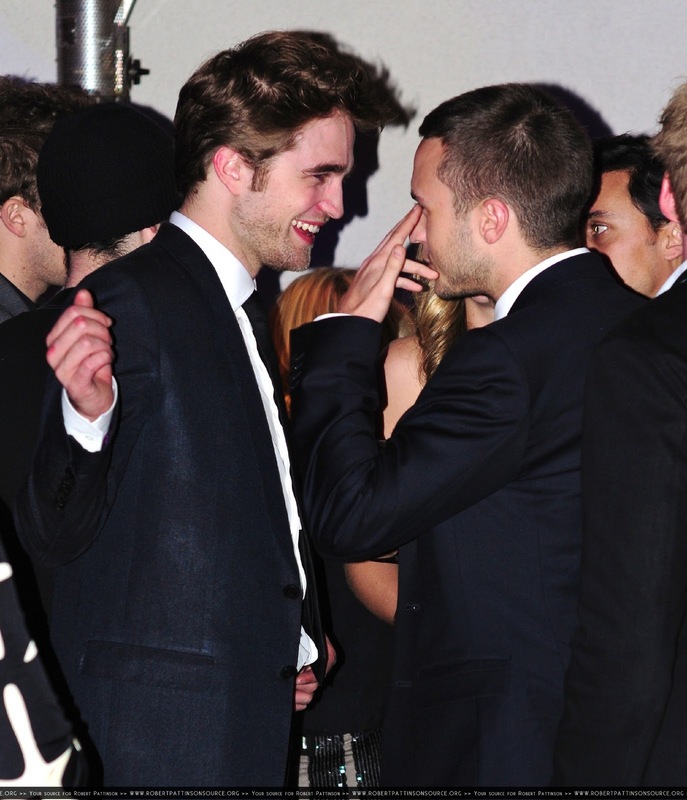 Rob also landed on Heat magazine's Rich List, coming in at #5 behind the Potter kids and Keira Knightley. Let's keep the buzz going everyone! 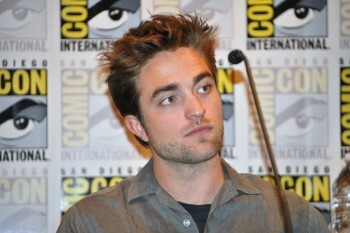 Just like most of us, Rob used his time off to go shopping this holiday weekend. 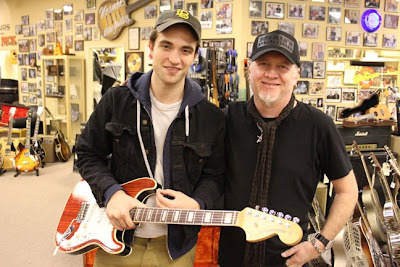 And of course he headed straight to Norman's Rare Guitars in LA. The store posted a picture on its Facebook page and added a few more details of Rob's purchase on twitter. Rob is a regular customer at the store, and it's nice to see he had some time to unwind before heading back to Baton Rouge to resume filming Breaking Dawn. Billy Burke Says Twilight Co-Stars Are "All Really Sweet Kids"
Billy was cornered "approached" by paparazzi while taking a smoke break in LA recently. 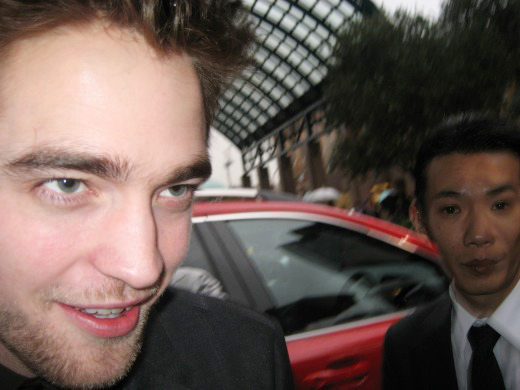 He was not only nice about it, but even answered their questions.. including whether he's Team Edward or Team Jacob (at 1:15) and much more. You're a real trooper Billy! UPDATE 12/2: Here's a few more interviews, one with Entertainment Weekly, where David Slade talks about the Edward scene that was planned but never shot. There's also some 3D scoop from E! 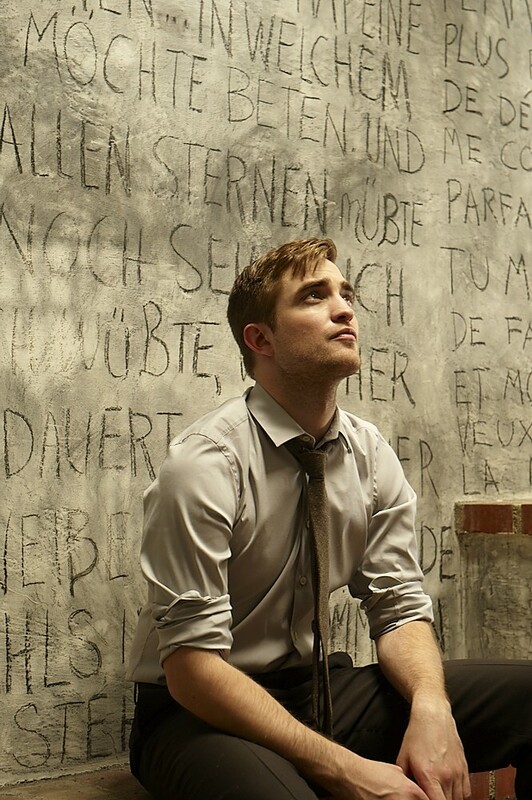 Online, more from Next Movie, Vancouver Sun and deleted scene talk over at MovieWeb and CNN. Read the rest at Next Movie. So what do you guys think?.. 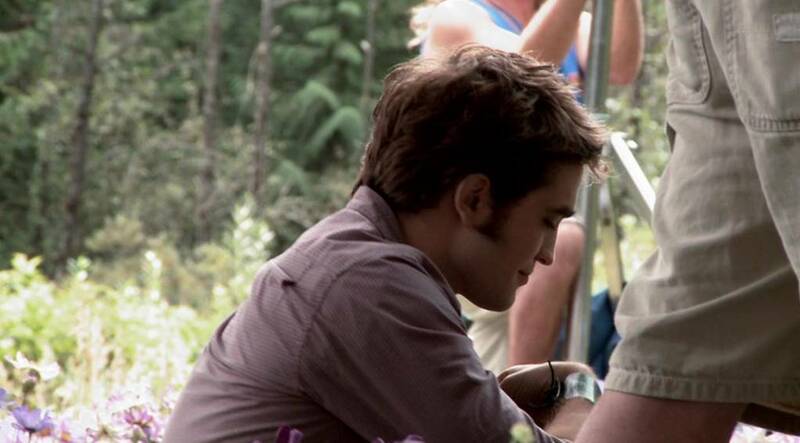 would you have preferred to have seen the wedding at the end of Eclipse? let us know! "This is the only thing I've ever done that's had such a fan subculture, so with the deleted scenes I wanted to do a little justification for them," Slade said. Slade spoke to Collider about the process of making Eclipse, and gave super fun and insightful information. A MUST READ. "All the time we spent together was working," he said. "We never hung out and had a beer. We were rehearsing. If we weren't rehearsing, we were shooting. 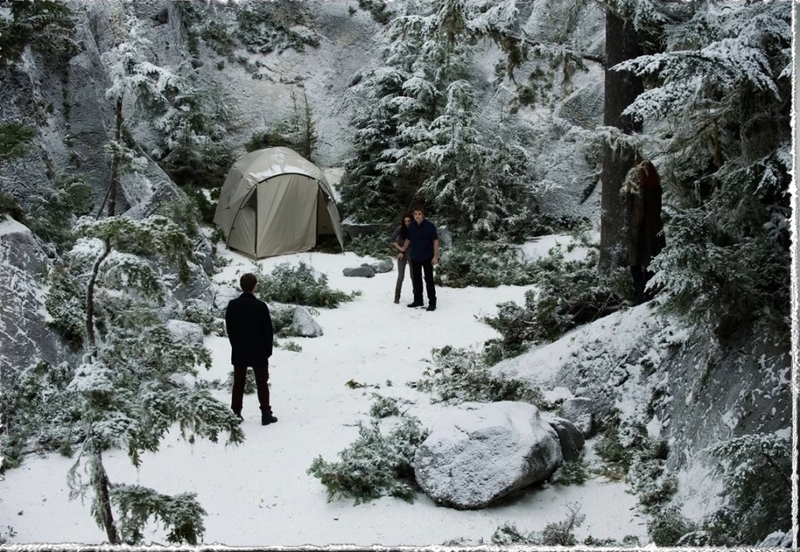 If we weren't rehearsing or shooting, we were sleeping." Catch the rest of this interview at E!Online. We are really trying not to spoil the fun for you guys, but if you want a little preview of what to expect in the commentary, check out these two posts from the Twilight Examiner. December 4th can't get here soon enough! 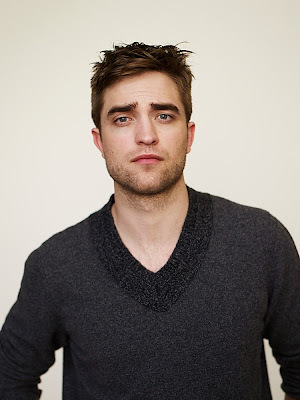 Rob has landed on mademan's list of Top 10 Most Stylish Men of 2010. 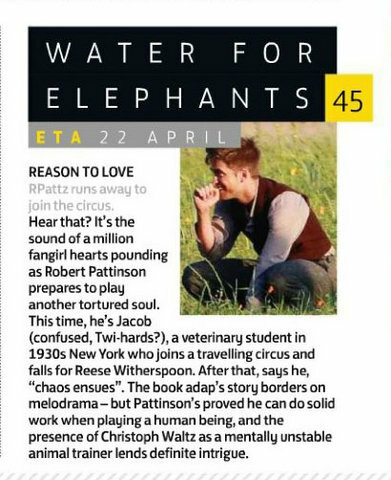 Named one of Time magazine's 100 most influential people in the world, Robert Pattinson ranks as a one of the most fashionable men of the year. If elegant grunge were an actual look, the best dressed Brit of Twilight fame would be renowned for it. 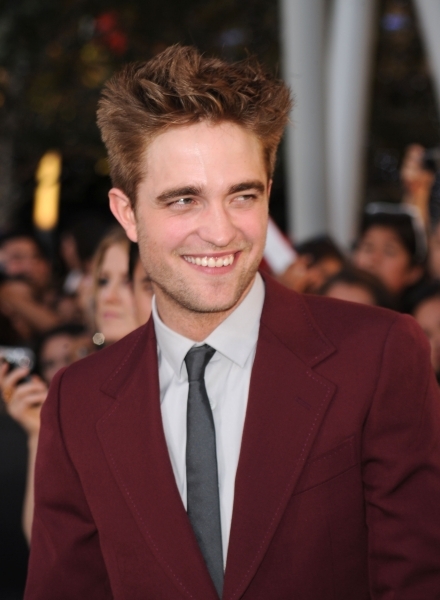 With disheveled hair, tailored suits and skinny neckties, his natural sense of style is what women want. 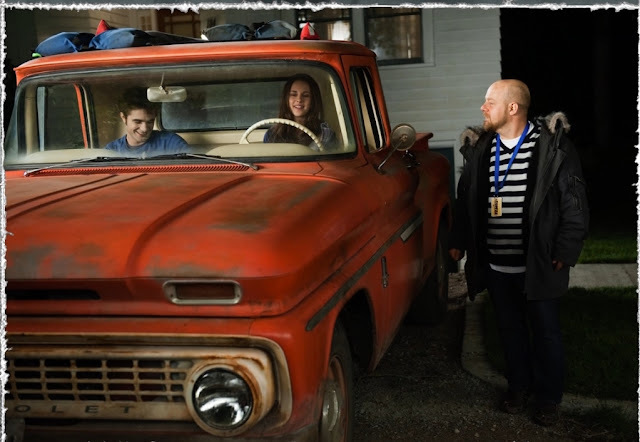 New 'Eclipse' DVD Clip, DIRECTV Exclusive Content, And More! With The Eclipse DVD release coming up this weekend, the promotion for it has gone into full gear. Today Summit released a new clip from it, featuring director David Slade. In addition to experiencing the continued love triangle between teen heartthrobs Robert Pattinson (Edward Cullen), Taylor Lautner (Jacob Black) and Kristen Stewart (Isabella Swan) in crystal-clear 1080p HD, DIRECTV customers will also have access to an exclusive bonus feature, "Preparing for Eclipse," a behind-the-scenes look at the Cullen family and what it took to prepare the characters for the filming of The Twilight Saga: Eclipse. 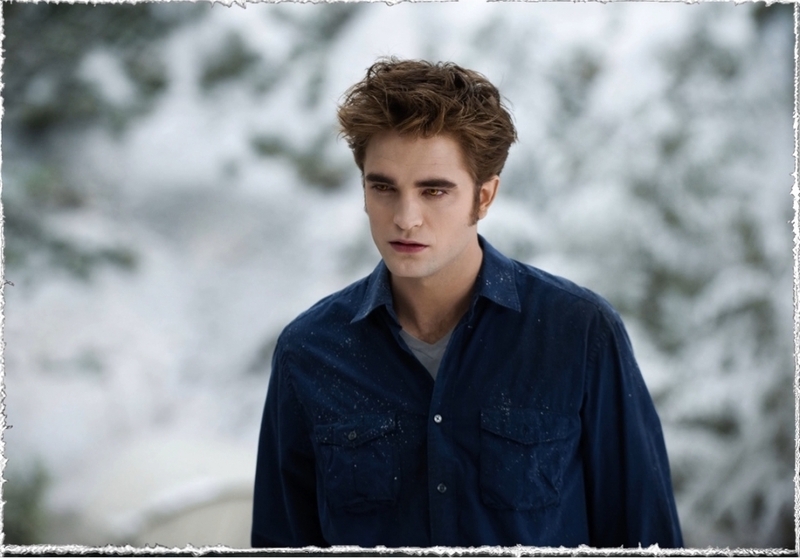 Twilight Saga: Eclipse will premiere on DIRECTV CINEMA and DIRECTV CINEMAplus(TM) at midnight, Saturday, Dec. 4. The movie will be available in 1080p HD (same quality as Blu-ray) for $5.99 or standard-definition (SD) for $4.99. For more information on the movies available on DIRECTV CINEMA please visit directv.com/cinema. As the DVD release of The Twilight Saga: Eclipse is right around the corner and you prepare your “New on DVD” news, please take note that On Demand and XfinityTV.com will debut The Twilight Saga: Eclipse at 12:01 a.m. on December 4, the same day as the DVD release. Comcast customers will be able to watch the box office hit hours before many retail stores open. Comcast customers will also be able to catch two exclusive features available at the end of the film On Demand – The Ultimate Vampire Battle and The Darkside of Eclipse as well as seven additional The Twilight Saga: Eclipse extras On Demand. You can also watch Eclipse on Time Warner Cable and on iTunes. Finally, for those still not sure which version of the DVD to get, here's a helpful link to help you sort it out. 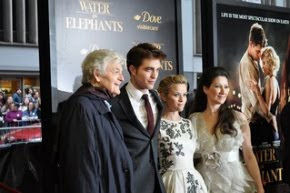 Both Pattinson and Stewart were contacted jointly, says the source, as ABC reportedly hoped to have the Twilight superstars face off in competition. Whether the report is true or not we can't confirm, but wouldn't that have been something..
Read the complete article at Examiner. We're not really sure whether we've seen these pictures or not. But in the absence of new photos, we are resorting to the past. 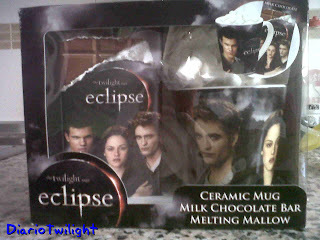 Chocolates, Marshmallows, AND Edward Cullen?.. Heaven! Apparently you can buy this heavenly pack in Spain. Diario Twilight reports that the person who bought it shared the treats with her husband and even he liked it. Yum! Hope Ian Somerhalder Realizes This Isn't Helping..
We don't care how nice he is.. 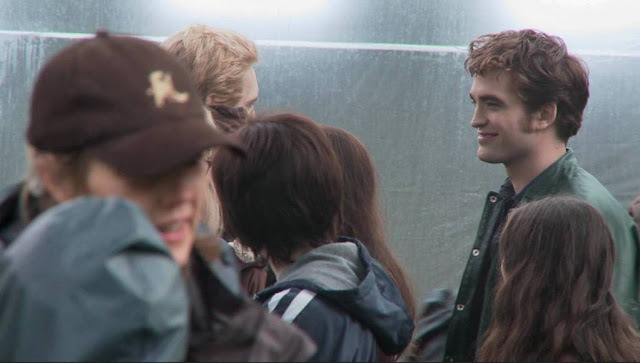 Twilight rules! (@ 4:14). It was an extreme analogy but it got the point across. 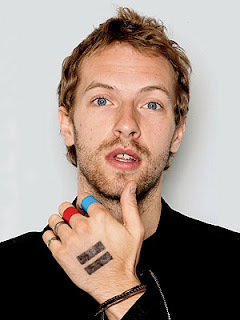 Recently Coldplay's Chris Martin spoke to Q magazine about what it would be like to be invited to participate in a popular music festival (Glastonbury).. his answer? 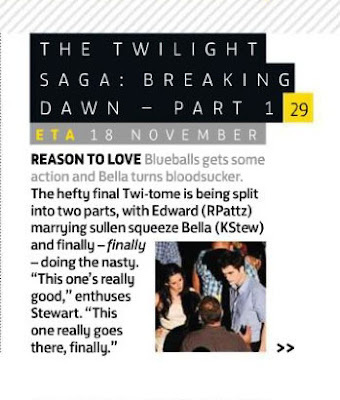 For anyone that has doubts about where Bill Condon is going with Breaking Dawn, you can rest easy. He got the message of what fans want loud and clear, and let us know that when he tweeted a Thanksgiving message and picture to fans. 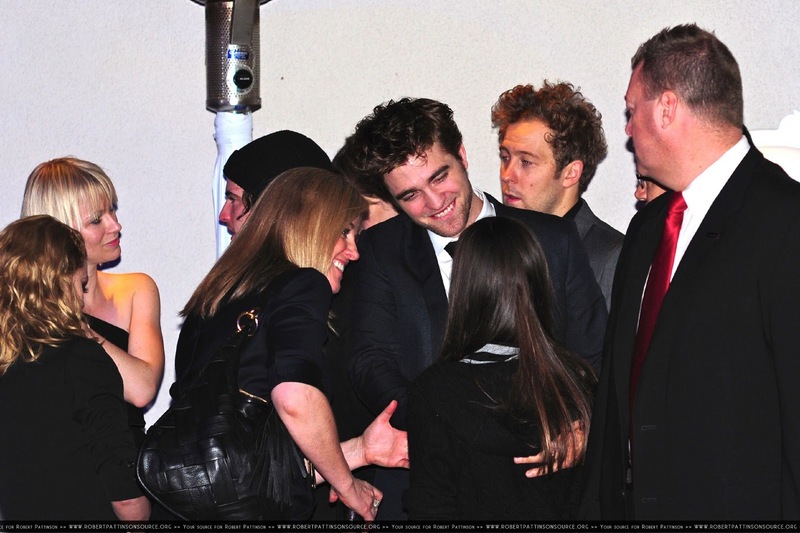 Twilight Lexicon confirmed with Summit that the hand in the picture is Kristen's. Thank you Bill, we knew we could count on you! UK's Total Film Magazine Talks Rob, Rob.. And More Rob! The magazine is looking ahead to 2011, and it's clear they know what readers want to know about. 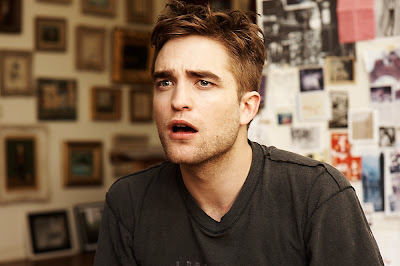 'Eclipse' DVD Time: Which One Are You Getting? Paraty Piggyback Ride.. On Video! Ryan Who? We Know Who Is The Sexiest! Rio Street Scene: One More Video! 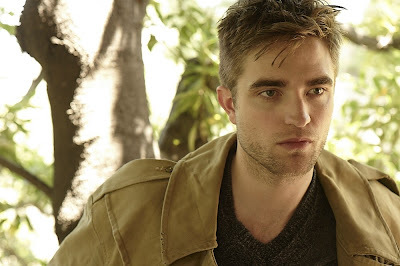 Will Rob Be In ABC's 'Sexiest Man Alive' Special? What is This #2 Business?.. 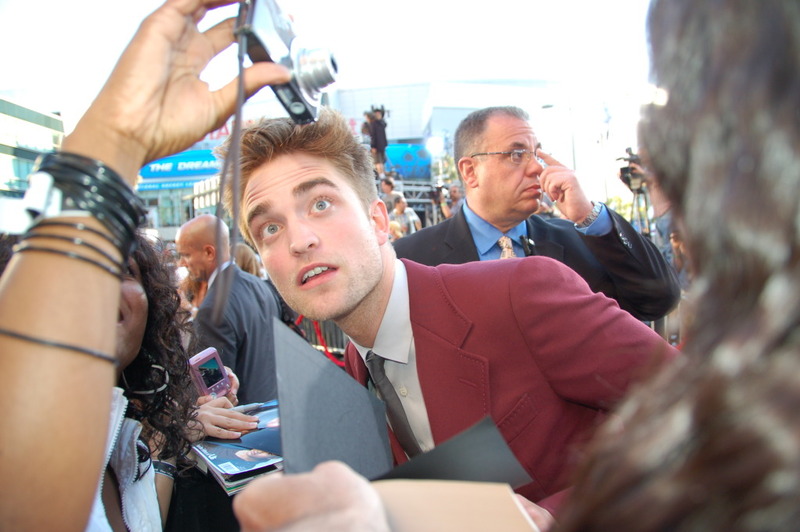 Rob Is Always #1! US Weekly Shoot Outtakes: Rebel Rob Returns! 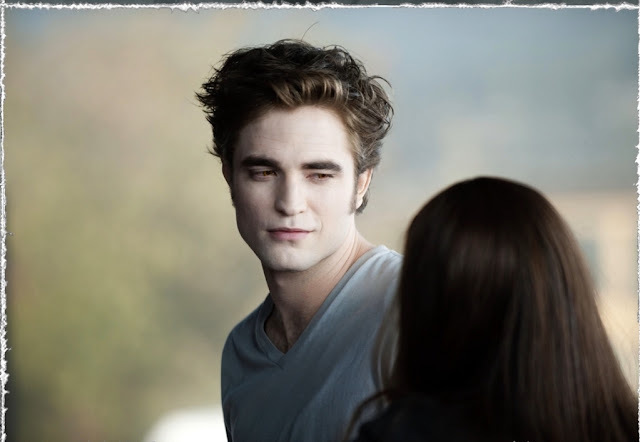 Good Thing They Got This Security Issue Settled..
'Breaking Dawn' Ready To Roll In Brazil! Just A Few Days To Go Japan! 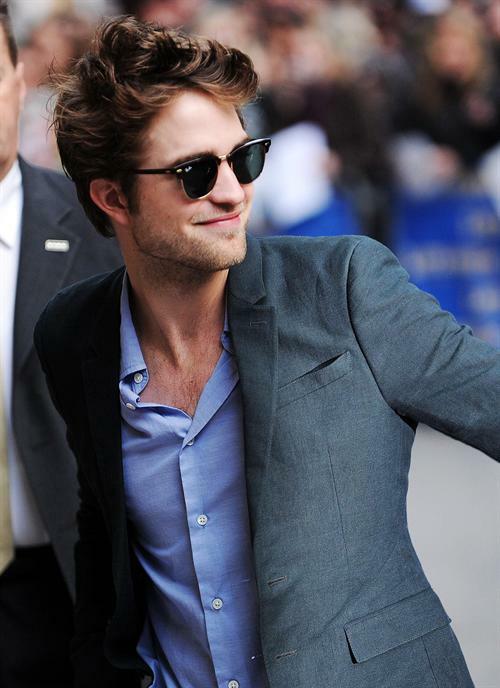 Rob Sure Knows How To Wear Those Glasses! Viva Las Vegas: World Takeover Continues!